BRICK STAR: 20% off LEGO Star Wars Super Star Destroyer - Only $319 shipped! 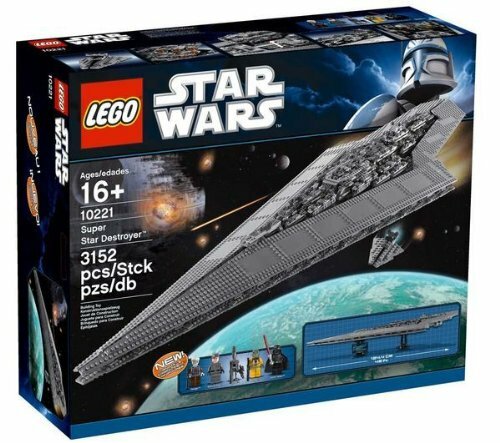 20% off LEGO Star Wars Super Star Destroyer - Only $319 shipped! 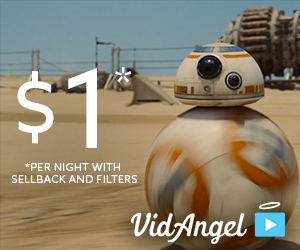 I just added a BUNCH of LEGO Star Wars to my LEGO Sales and Deals page!